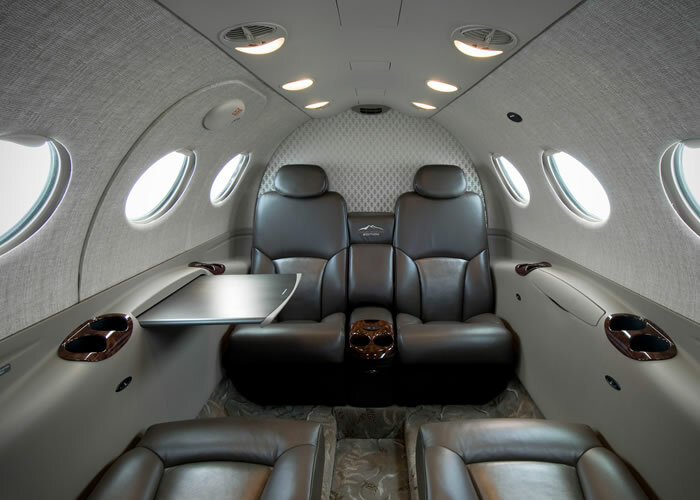 Lowest cost 4 seat private jet. 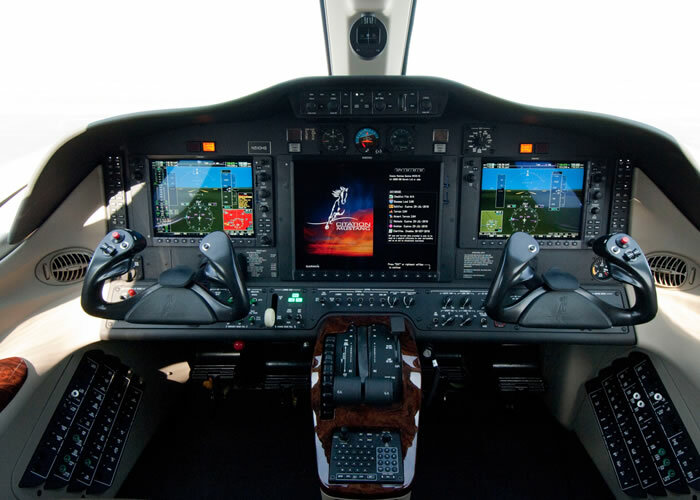 The Citation Mustang is the lowest cost private jet available to charter in service today . 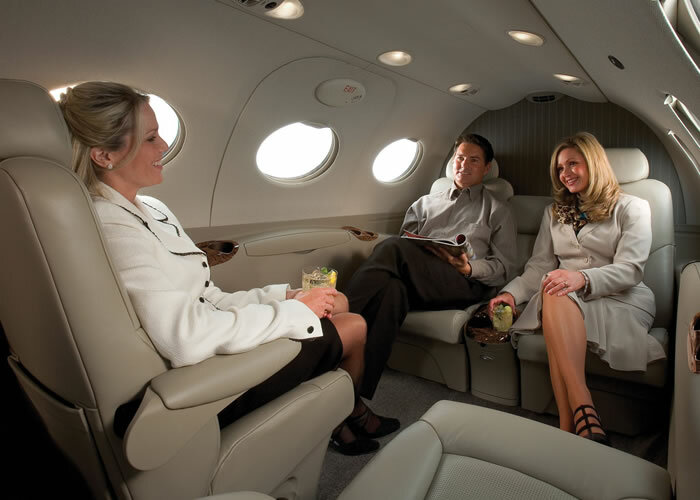 The mustang private jet is ultimate value for money for up to 4 passengers flying to destinations around the UK and Europe. 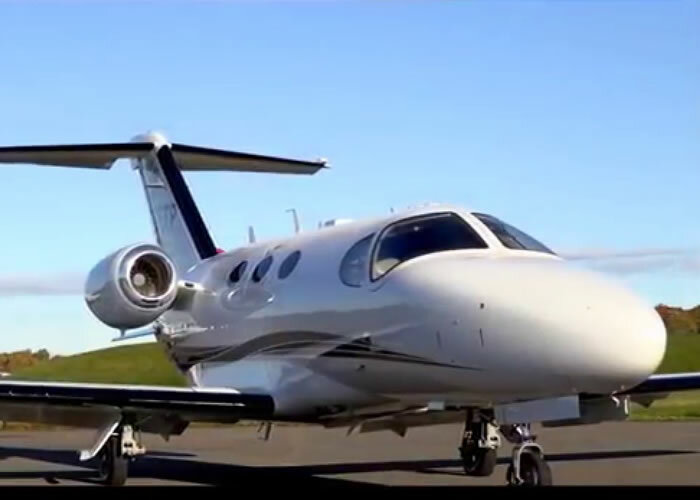 This private jet can be a great alternative to helicopter transport around the UK as it can access smaller airports and has all weather capabilities.